LARGE FAMILY HOME WITH ANNEX POTENTIAL. 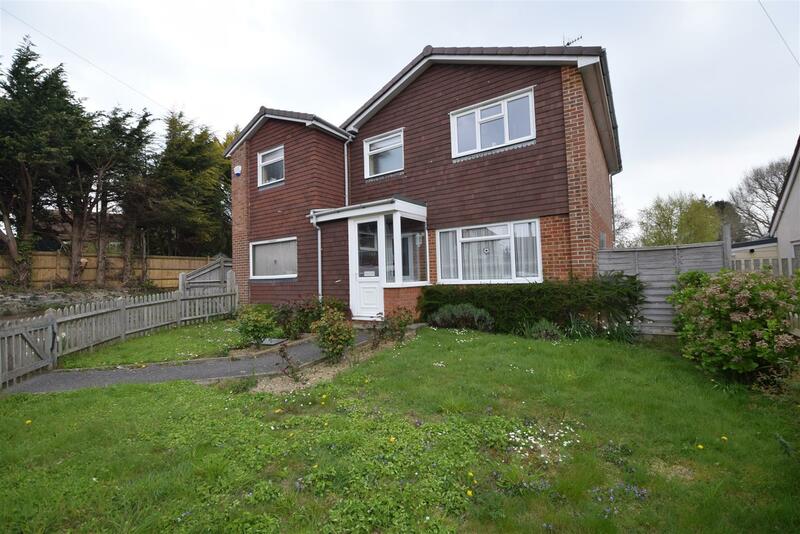 Rush Witt & Wilson are pleased to offer this substantial detached family home located within easy access of Ashford and enjoying gardens of approximately half an acre. The well-proportioned and extremely versatile accommodation is arranged over two floors and comprises an entrance hallway, 27’2 living room with log burner, kitchen/breakfast room, family room, large boot/utility room, cloakroom, shower room, study/bedroom 5 and two conservatory’s on the ground floor. On the first floor is the family bathroom and four bedrooms, the main with an en-suite shower room. Outside the property benefits from established gardens to the side and rear, extensive off road parking and a detached double garage with useful room above. The ‘Farm House’ will undoubtedly appeal to a variety of buyers to include those seeking large family accommodation, the opportunity to create an annex or self-contained work from home facilities subject to any necessary consents being obtained and an internal inspection is highly recommended to truly appreciate the great accommodation on offer. Please call our Tenterden Branch on 01580 762927 for further information and to arrange your viewing. **GUIDE PRICE £250,000 – £265,000**We absolutely love this beautifully presented two bedroom first floor apartment that has an abundance of original features including open fireplaces, original cornicing and breathtaking views towards the sea and Hastings Castle. The apartment is located within a conservation area close to Alexandra Park and Hastings town centre with its mainline railway station. This property must be viewed to fully appreciate its true merits benefitting from a recently fitted contemporary style kitchen/breakfast room, a fantastic bathroom suite with a separate wc, two double bedrooms both enjoying amazing views, large bay fronted reception room and an external balcony ideal for al-fresco dining. Further notes of interest include gas fired central heating and double glazing, early viewings come highly recommended via appointed sole agents Rush Witt & Wilson. Forming part of this impressive period building Sheraton House that have been subject to a triumphant renovation to an impressively high standard that delivers the absolute best of period charm balanced with modern refinements. As appointed sole agents Rush Witt & Wilson are proud to welcome to the market this private two bedroom garden apartment with allocated parking for one vehicle is centrally found within the heart of St Leonards with a range of amenities found close by and just a short distance from St Leonards mainline railway station at Warrior Square, as well as Hastings Town centre with its mainline railway station, range of shops and sea front promenade. Sheratan Garden Apartment affords its own private entrance, entrance vestibule, a open plan living space with fitted kitchen/breakfast room and a large feature bay window affording views and direct access onto its private rear garden. The inner hallway then leads through to two double bedrooms and a superb bathroom w/c. Renovations of this nature are seldom brought onto the open market and early viewings are strongly encouraged. Forming a wing of this impressive period building Sheraton House has been subject to a triumphant renovation to an impressively high standard that delivers the absolute best of period charm balanced with modern refinements. As appointed sole agents Rush Witt & Wilson are proud to welcome to the market this elegant three bedroom residence with allocated parking for two vehicles that is found centrally within the heart of St Leonards with a range of amenities found close by and just a short distance from St Leonards mainline railway station at Warrior Square, as well as Hastings Town centre with its mainline railway station, range of shops and seafront promenade. Sheraton House affords its own private entrance, entrance vestibule and a beautiful reception hallway, doors then lead off to cloakroom w/c/utility room, a gorgeous open plan living space with a feature turret bay window, generous interconnecting living room leads directly off to an open plan kitchen/breakfast room and separate dining area. A staircase rises to the first floor beautifully illuminated by a large stained glass window with the landing leading off to three bedrooms, master with en-suite shower, a family bathroom w/c and a further shower room w/c. Renovations of this nature are seldom brought onto the open market and early viewings are strongly encouraged. 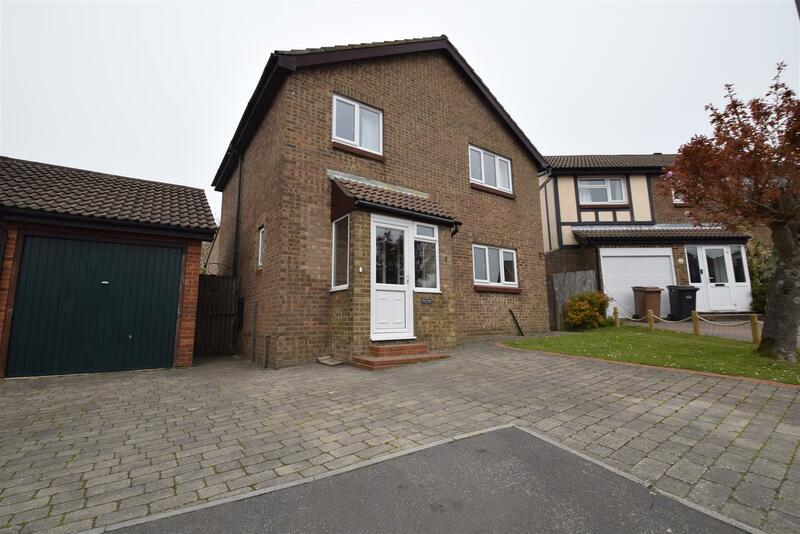 Rush Witt & Wilson are pleased to offer a semi detached home forming part of a popular residential development in the heart of Camber, only minutes from the famous sand dunes. The extended and improved accommodation comprises: three bedrooms, bath / shower room, living room, modern kitchen, dining room and cloakroom, integral garage and further off road parking. Benefits include double glazing and oil fired central heating. Early inspection is highly recommended. For further information and to view please call our Rye office on 01797 224000. 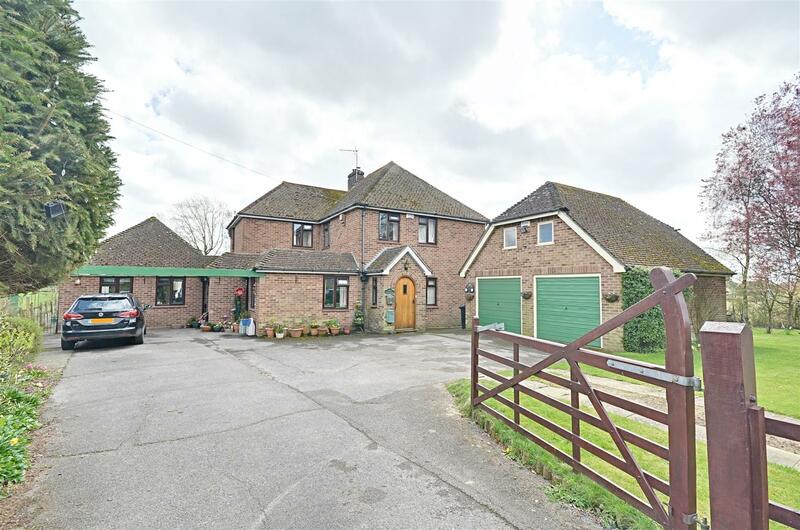 Rush Witt & Wilson are pleased to offer this well presented detached family home located in the popular rural hamlet of Rolvenden Layne. The well-proportioned accommodation is arranged over two floors and comprises an entrance porch, hallway cloakroom, kitchen/dining room and living room with log burner on the ground floor. On the first floor there are four bedrooms and the family bathroom. Outside there are gardens to the front and rear, off road parking for several vehicles and a detached single garage. A full inspection is recommended by the Vendor’s sole agents. For further information and to arrange a viewing please call our Tenterden office on 01580 762927. Privately tucked behind this impressive period building Sheraton Mews is an innovative new build constructed sympathetically to its adjoining neighbour that delivers an a unique residence built to an impressively high standard with modern refinements. As appointed sole agents Rush Witt & Wilson are proud to welcome to the market this private mews house with allocated parking for two vehicles that is found centrally within the heart of St Leonards with a range of amenities found close by and just a short distance from St Leonards mainline railway station at Warrior square, as well as Hastings Town centre with it mainline railway station, range of shops and seafront promenade. Sheraton Mews affords its own private entrance, entrance hallway, a light dual aspect open plan living space with fitted kitchen/breakfast room with free flowing bi-fold doors leading directly onto its private garden to the rear. The inner hallway then leads through to a ground floor reception room versatile enough to be a study or occasional third bedroom and a superb shower room w/c with utility space then to the first floor from its landing two further bedrooms with the master bedroom offering a magnificent en-suite bathroom w/c. New builds of this nature are seldom brought onto the open market and early viewings are strongly encouraged. This beautifully presented detached four bedroom family home is situated in the heart of this semi rural village of Westfield has been well cared for over the years the current vendors has resided. The accommodation is versatile and offers two reception rooms, kitchen/breakfast room, conservatory, study, cloakroom/wc, to the first floor a 22ft master bedroom with an en-suite bath/shower room/wc, three further well appointed bedrooms and a family bathroom/wc. Further notes of interest include a glorious 100ft rear garden, off road parking, a detached double garage, double glazing throughout and gas fired central heating. This wonderful home is ideally situated in the heart of Westfield Village and is within close proximity to The New Inn gastro pub, local butchers, local bus routes and good local schooling. Viewings come highly recommended via appointed agents Rush Witt & Wilson. A charming and beautiful four bedroom detached family home set within a quiet cul-de-sac on the northern outskirts of Hastings within easy reach of local schooling, amenities and bus routes. The accommodation is found in immaculate order offering an entrance porch and hallway, extended reception room measuring over 21ft with a feature wood burning stove, a contemporary fitted kitchen/diner, conservatory and a downstairs shower room/wc. To the first floor four bedrooms and a family bathroom/wc. The rear garden is exceptionally well kept and offers a lovely patio and a family friendly area of lawn, to the front there is a driveway providing off road parking for a minimum of two vehicles that leads to a garage as well as an area of lawn. Early viewings come highly recommended via appointed agents Rush Witt & Wilson. 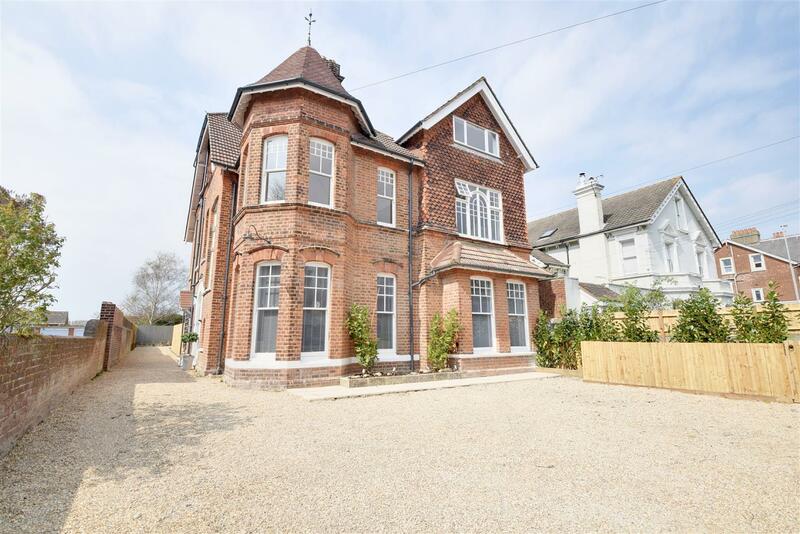 Rush Witt & Wilson welcome to the market the rare opportunity to secure this stunning three bedroom first floor apartment with elevated sea views which are a particular feature and a share of freehold. 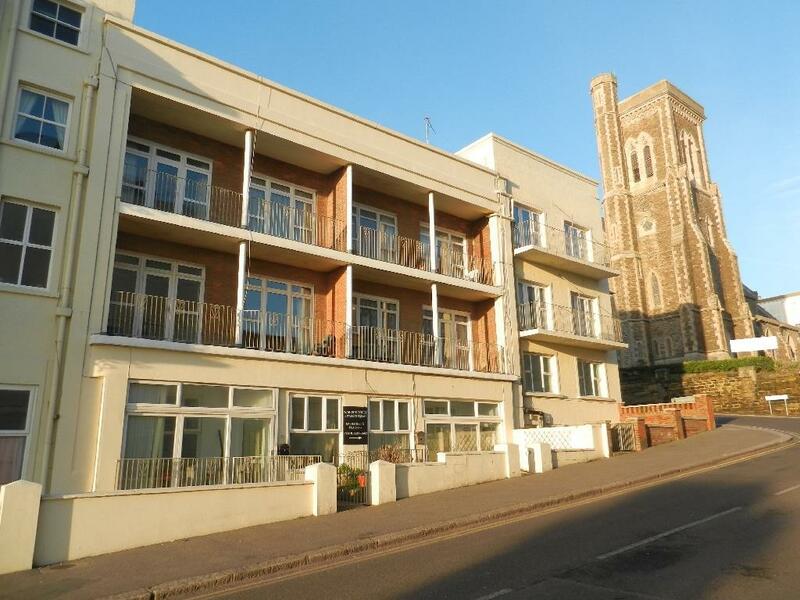 Situated within immediate access to the seafront promenade, mainline railway station and local amenities, the apartment is found in excellent decorative order throughout to afford an extremely convenient move to the lucky purchaser. The accommodation boasts via the ground level communal entrance of an enclosed reception hallway, inner hallway, living room, fitted kitchen, shower room/wc, cloakroom/wc, three bedrooms one of which is currently used as a dining room and an external balcony accessed from the master bedroom and the living room. Further notes of interest include double glazing, gas fired central heating and superb views. Early viewings are strongly encouraged. Rush Witt & Wilson welcome to the market this attractive two bedroom semi detached house, recently constructed by Millward Designer Homes enjoying all the benefits of a modern new build. Privately tucked away in a cul-de-sac with an enclosed sunny garden and parking for two vehicles. The accommodation is light and airy and offers an entrance hall, cloakroom/wc, attractive L-shaped double aspect lounge/diner, modern fitted kitchen, to the first floor off the landing there are two well appointed bedrooms and a modern fitted bathroom/wc. 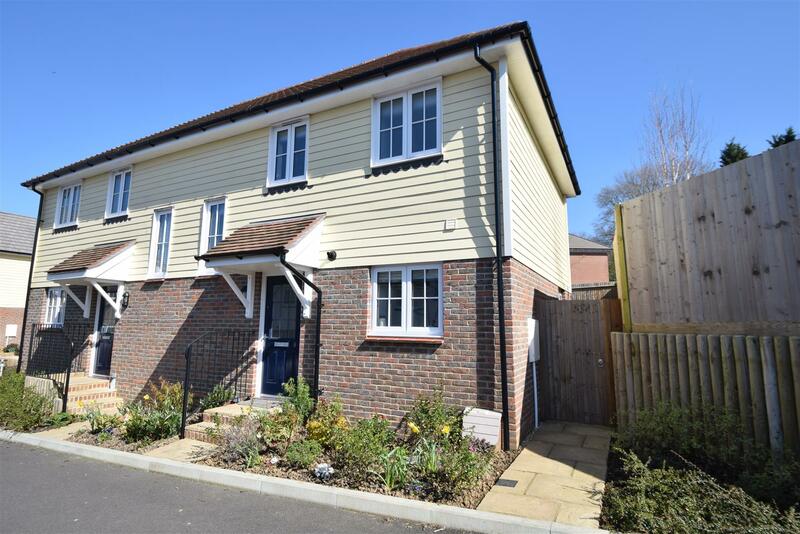 The development is found just off The Ridge with convenient access to the Conquest Hospital, the A21, local road links and local bus services. Further notes of interest include double glazing, gas central heating, modern refinements throughout and the remaining builders warranty. Offered for sale with no onward chain, early viewings are strongly encouraged via appointed sole agents Rush Witt & Wilson. 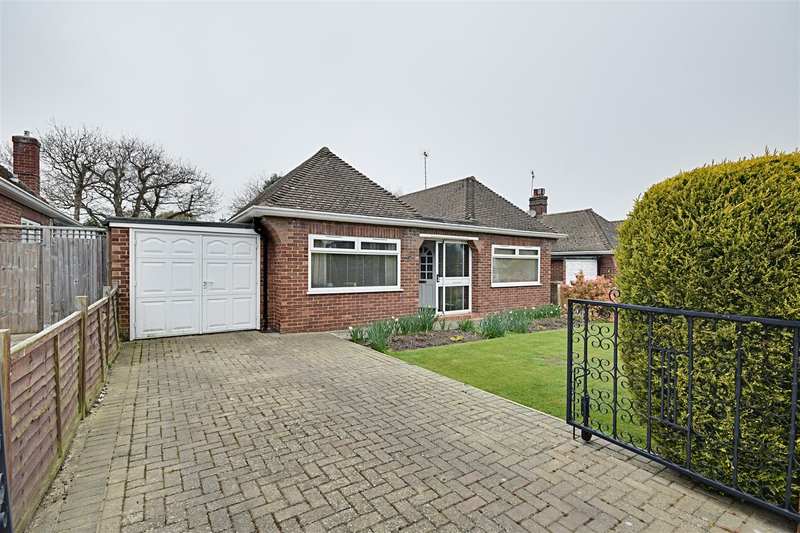 Formally a spacious three bedroom detached bungalow has been altered to create an impressive living room measuring approx. 33ft, two double bedrooms, walking distance of Little Common Village with its impressive range of shopping facilities and services. Further features include gas central heating system, double glazed windows and doors, private front and rear gardens and garage. Viewing comes highly recommended by RWW.